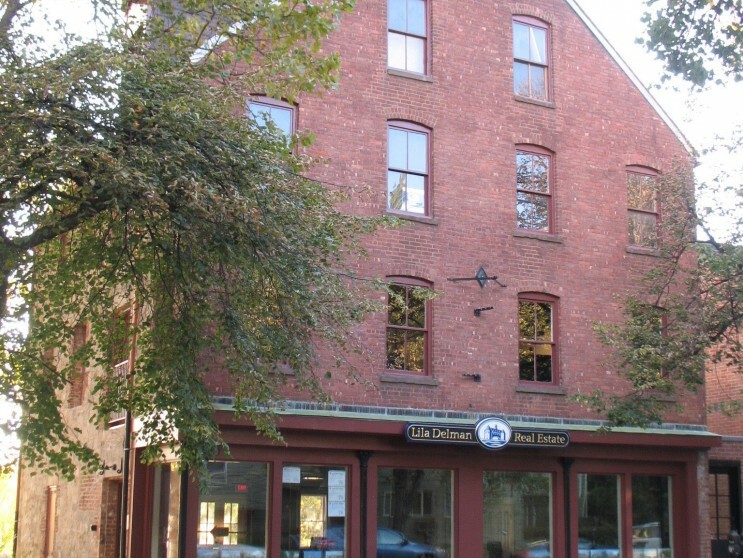 NCA renovated the new Lila Delman Real Estate offices located in the College Hill Historic District on South Main Street in Providence, Rhode Island. 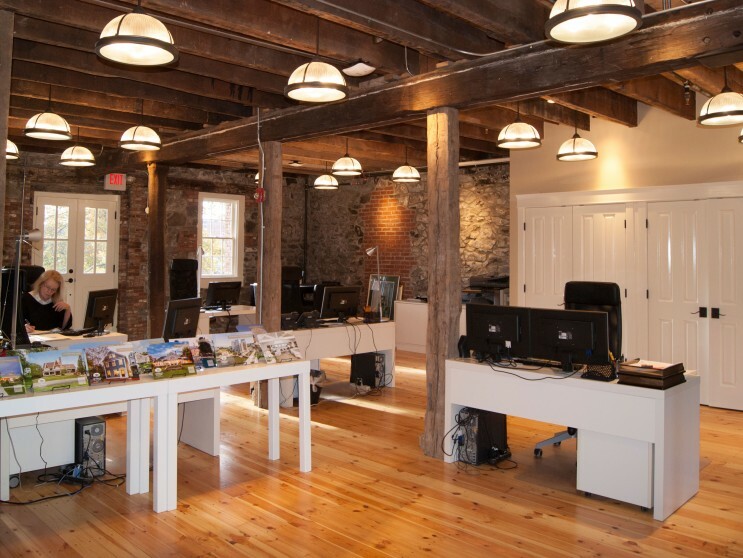 The offices are housed in an historic 18th century building that had a variety of uses over the course of 200 years. Sheldon–Mauran originally purchased the parcel in 1770. The building was constructed in 1784 and noted with a cornerstone. During the Triangle Trade the building functioned as a slave pen. 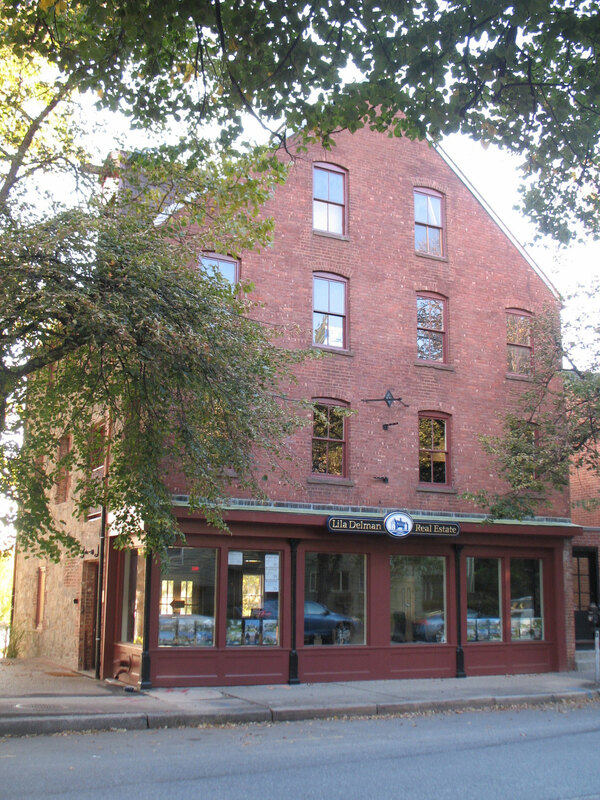 In 1801, a fire destroyed most of the structures on South Main Street and the remains of the building were rebuilt. 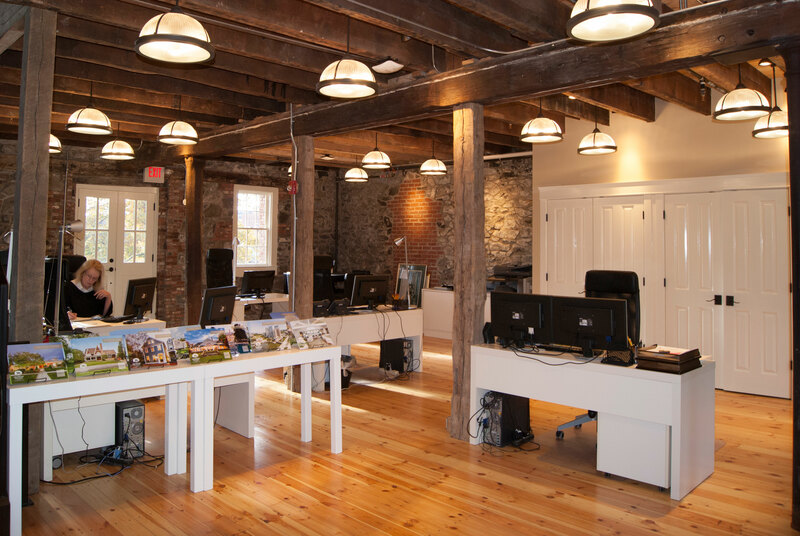 The project earned the 2017 Providence Preservation Society Rehabilitation Award, 2016 Rhody Award, and the 2016 AIA RI Merit Award for Preservation.